Click on image to go to Rotary International Convention site. Unforgettable moments are made at our convention. The Rotary Convention in Hamburg is sure to be an experience you won’t want to miss — a place where the Rotary spirit fills the air with an energy and enthusiasm for service and fellowship you can’t find anywhere else. 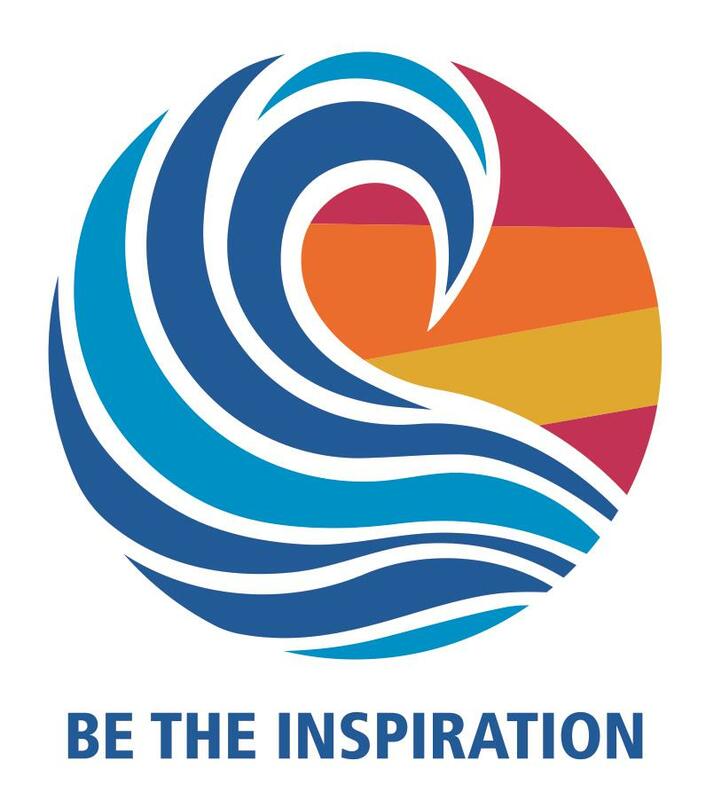 This is the event where Rotarians unite and take action to create positive, lasting change in the world. Our engaging speakers will boost your passion for service and provide new perspectives on our work in the world. Make new friends and connect with old ones while you explore all that Hamburg and the convention exhibits have to offer. You’ll return from our convention refreshed and excited to boost your own Rotary service. Don’t miss your chance to Capture the Moment at the 2019 Rotary Convention in Hamburg, Germany, 1-5 June. It's not too late to book, register at riconvention.org.